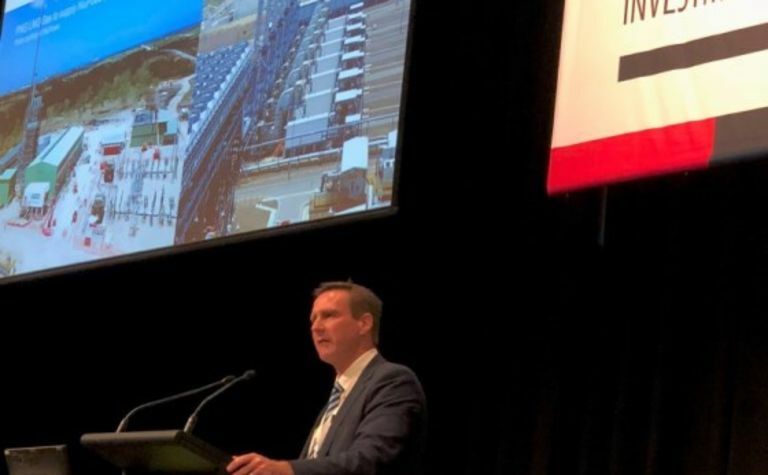 IN a presentation with the theme ‘why we are here’, ExxonMobil PNG managing director Andrew Barry said the company looked forward to a future in which infrastructure improvements could open up. 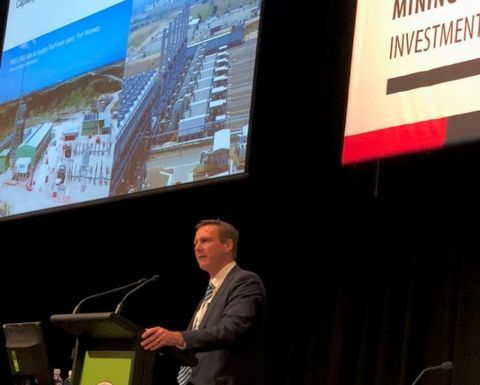 Speaking at the PNG Mining and Petroleum Investment Conference in Sydney this week, Barry said a major existing pipeline debottlenecking opportunity was planned with installation of compression at Kopi required to support the additional LNG train capacity. "The proposed P'nyang development will then open additional opportunities with the new pipeline having access points at 50km intervals along the onshore pipeline with potential domestic gas and third party access opportunities. "In addition to these, the Papua LNG joint venture participants are also actively looking at domestic gas opportunities and third party access as part of that project," Barry said. He said that it was only in the last year or so that the LNG supply/demand market had begun to open up. This, he said, had been driven by China and Asia Pacific countries increasing their use of gas in addition to the lack of new investments in LNG capacity. "The gap is real and LNG buyers are out looking for supply opportunities. The challenge for PNG is that everyone can see it and competition is starting to ramp up. PNG has got to get in front of the line. Both from a LNG supply perspective but also importantly from a contractor availability perspective. It comes down to basic economic fundamentals, if you are at the back of the queue your deal is typically worse and your costs are higher. "PNG cannot afford to be in that position. So how do we make sure that PNG does not get left behind in the global race to fill that gap, to make wise decisions that will stimulate new investment in this country and bring capacity online in the right timeframe, to help drive economic growth and improve the lives of Papua New Guineans? "We work together as one team, working with a common purpose. That has been the theme of my previous presentations at this conference and today it could not be more relevant and important. We and our partners know what we want to build. Now we all must work together like we did for PNG LNG to make it happen and to fulfil the objective of "why we are here". To improve the standard of living for our project area communities and for all Papua New Guineans and provide affordable energy here in PNG and around the region.